Norma Talmadge, Noah Beery, Gilbert Roland et al. 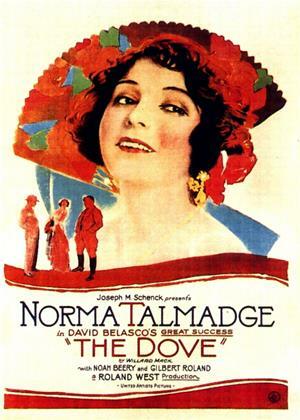 Norma Talmadge plays a Mexican saloon singer, known as 'The Dove.' She is romanced by a young caballero and menaced by a Villa-like brute of a dictator, played by Noah Beery.